So much of school, work, and life requires you to please other people. Other people’s expectations can feel like a huge weight. If you face attention, learning or organization challenges, you may feel anxious or misunderstood, and not know how to try differently. As a Learning Specialist, Executive Coach, Speaker, and Author (Writer), I address the education needs of students from kindergarten through graduate school as well as the business development needs of executive clients in one-on-one sessions and in groups. I support clients on six continents both live and online by offering a personalized approach to solving clients’ challenges. Ultimately, I help clients discover their hidden strengths, create meaningful success strategies, and unleash their full potential. 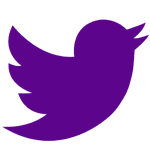 Embedded in the practical approaches you will learn is the POS-EDGE®, a set of research-based well-being tools that help you know what you really want—not just what other people want for you. You will develop self-determination, and learn how to bounce back when things do not go as planned. You will acquire skills to lower the volume on the “I Will Never Measure Up” playlist. Most importantly, you will learn to make adjustments that keep you committed to your own goals, even if they change along the way. 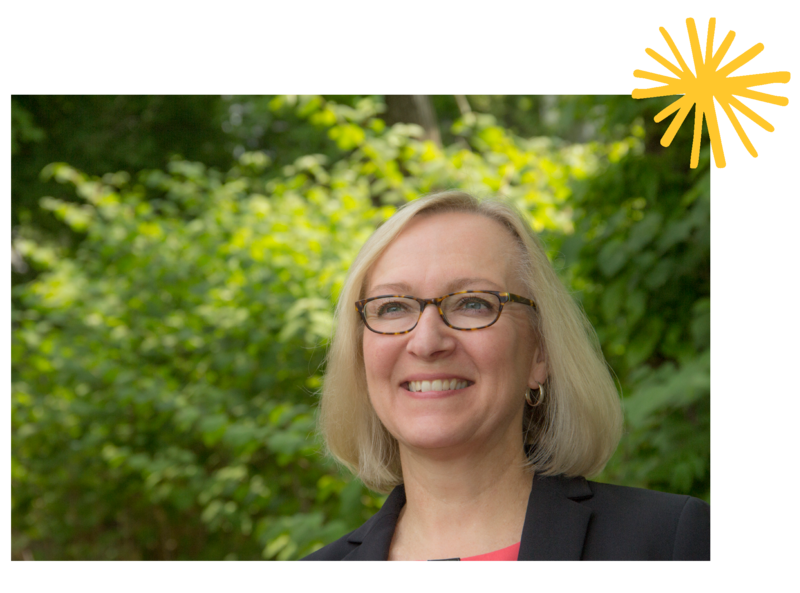 I am a learning specialist—an expert to help you become more competent and independent by personalizing the way you use the strengths you already own. I also believe in your potential to become happier, resilient and successful. I have studied the social-emotional basis of success for years: I am a graduate of the first University of Pennsylvania Master of Applied Positive Psychology (MAPP) class and thus the first learning specialist in the world to have earned this degree. It is my privilege to be a student and colleague of the top researchers and practitioners in this field. I am also a mom, dog-lover, gardener and travel/hiking/photography fan. As a learning specialist and Positive Education expert, I empower bright students of all ages—in particular those who have learning and performance challenges—to unleash their potential. In my international private practice, I provide personalized success strategies to high-potential clients who struggle with procrastination and underperform despite their abilities. When students learn how to identify and leverage strengths and success patterns, they grow academically and emotionally as well as flourish at school, in their families, and in their careers. Students/Parents: My personalized Positive Education approach teaches you research-based soft skills of self-regulation and well-being alongside the skills of learning. Your individualized success strategies will promote academic, career and social-emotional growth. You will embed and unleash your customized “What Works” tools in school, work and life. 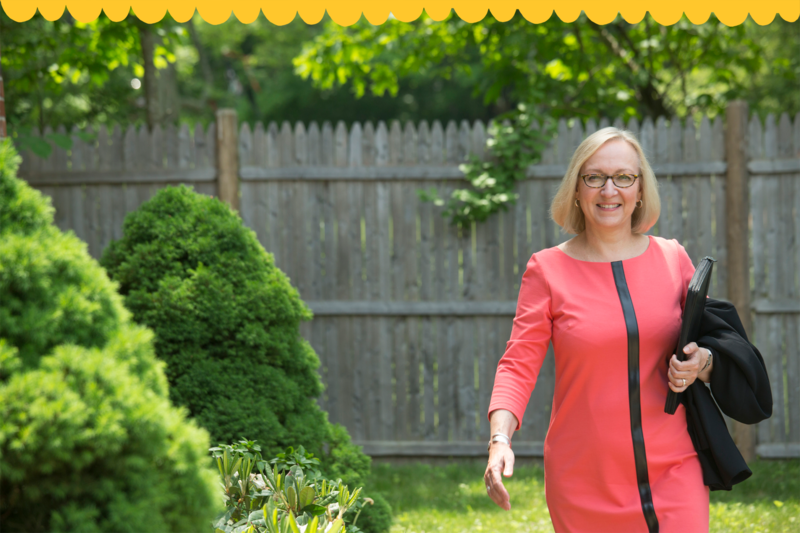 I coach well-being leaders in community-wide initiatives and teach future business owners how to design a business that can both do well and do good in the world. 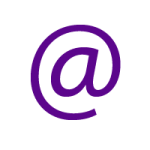 Community Well-Being Initiatives and Research: I am a founding collaborator and coach in Maroondah, VIC, Australia’s Communities of Wellbeing project, an initiative at the nexus of education, business, government, and social services. 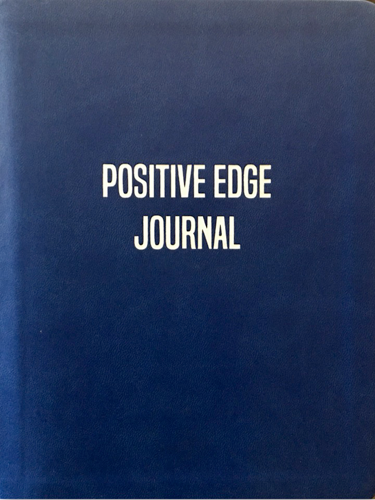 The project uses my book, Positive Edge Journal, commissioned by the Oceania National Olympic Committee/Oceania Australia Foundation. The Journal is included in professional development programs at the Geelong Grammar School Positive Education Institute, for teachers in “Plus-10 Schools”, and in athlete groups at Monash University and throughout Oceania. Solopreneurs/Early-Stage Entrepreneurs: I am a co-founder of a virtual incubator and can help you incubate an idea into a livelihood. I’ve been a business owner for 35 years and would love to help fast track your dream. We use design thinking for your idea and coach you to incubate your early-stage business. Are you worried that you don’t have what it takes to have a successful business doing something you really love? 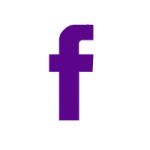 I am a speaker and workshop leader in higher education, at live and virtual professional conferences, and in the community. 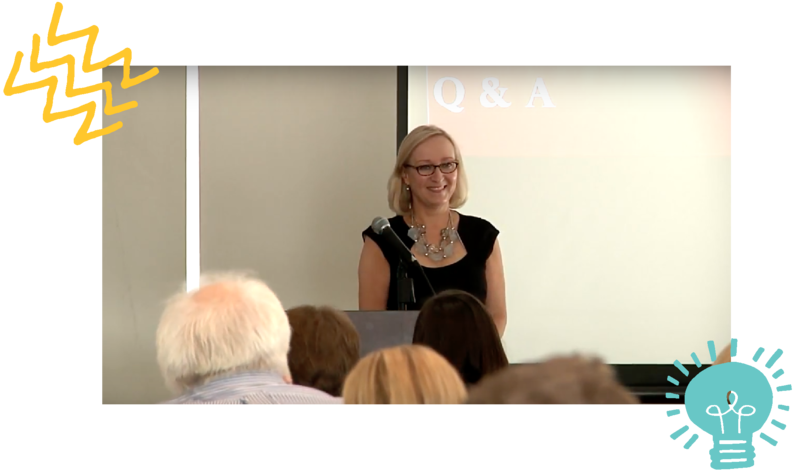 Some of the places I have spoken are: University of Pennsylvania Imagination Institute; VIA Institute on Character; Universidad Iberoamericana/Mexico City Positive Psychology Program; Canadian Positive Psychology Association; International Positive Psychology Association; UN World Day of Happiness; and the International Positive Education Network. Positivity. Optimism. Resilience. Success. Don’t you wish you had more? 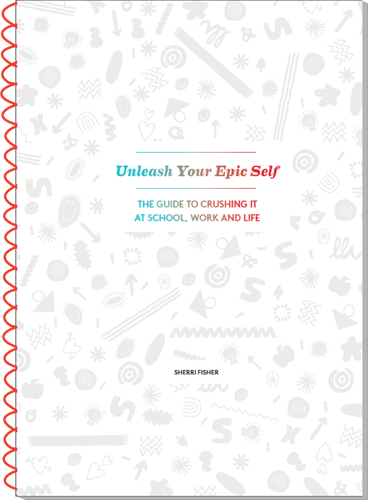 Learn, Grow and Flourish with Unleash Your Epic Self. This book-journal-workbook incorporates powerful personal change research into your life each week. You can notice the results daily. 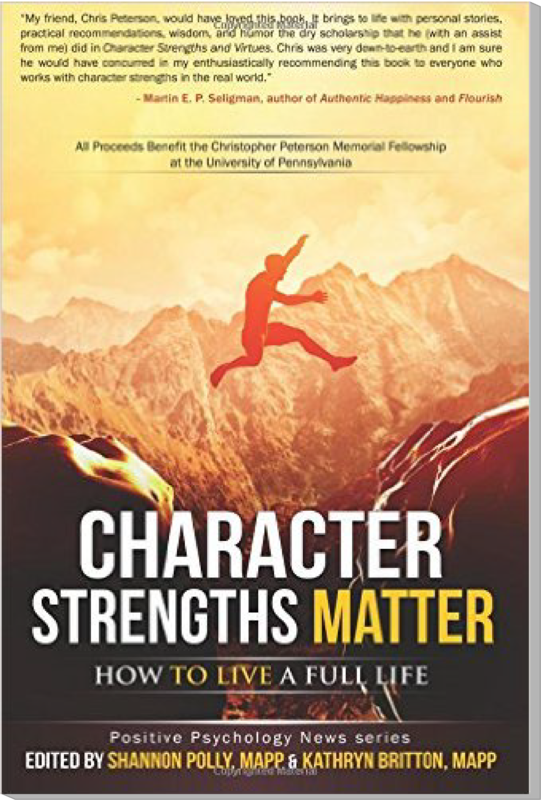 Curated from the exciting science of Positive Psychology and author Sherri Fisher’s pioneering work with students, educators and parents, you will gain a deeper understanding of how to harness your strengths, manage procrastination and strengthen people connections. Every activity is student, educator and parent-tested. Spiral bound, it lays flat for writing. Full-color with fun, edgy graphics. Lots of space to make it your own! 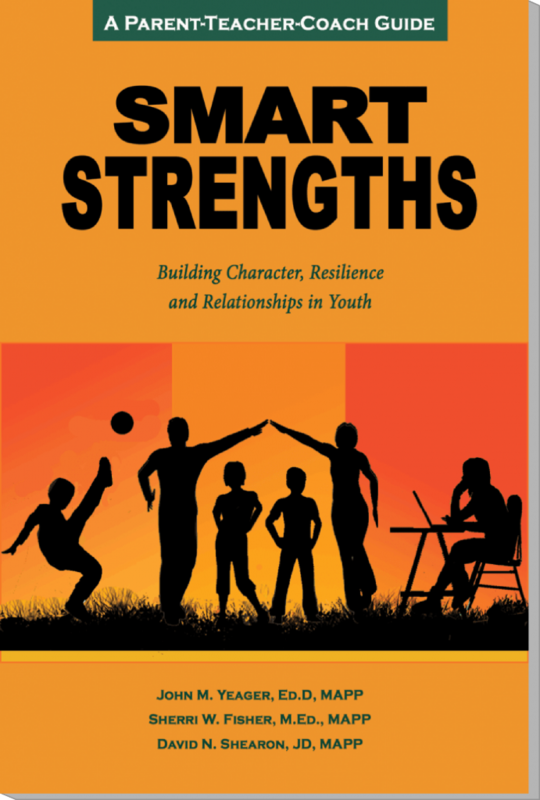 SMART Strengths: Building Character, Resilience and Relationships in Youth. Sherri is co-author of this popular positive education book. Transform your home and school with the SMART Strengths approach. Grade-leveled appendix of activities. Some people are challenged by life events and and become stronger, more grateful and more successful in their lives. What can we learn from them that can make your life better? This collection answers these questions and more. 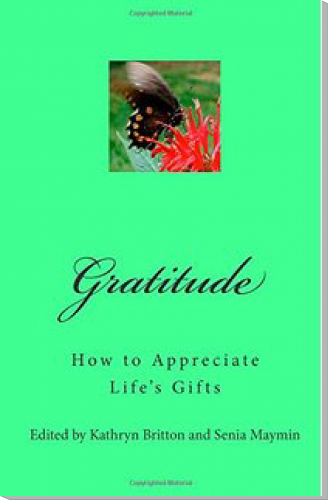 Explore the benefits and practices of gratitude! Sixteen authors from three continents bring practical suggestions based on the latest research. 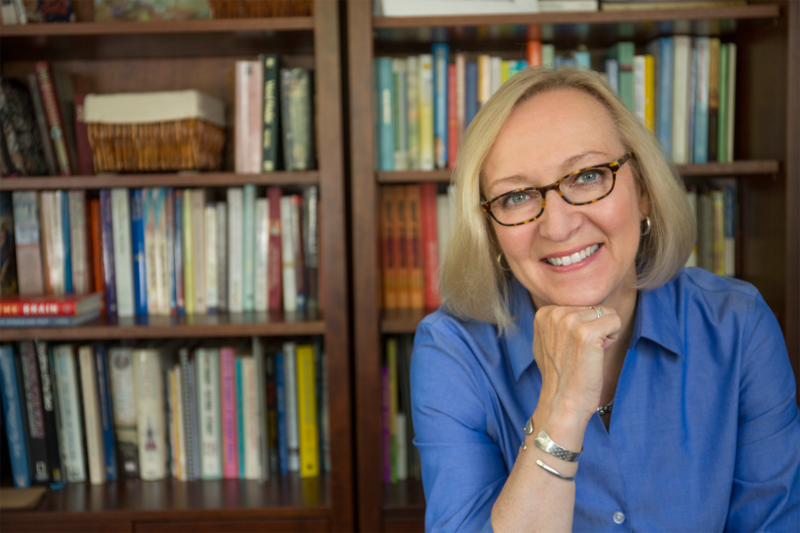 Sherri Fisher is the principal author and architect of Positive Edge Journal: A Year of Flourishing. Look inside for 52 bite-sized, research-based, positive, personalized lessons. 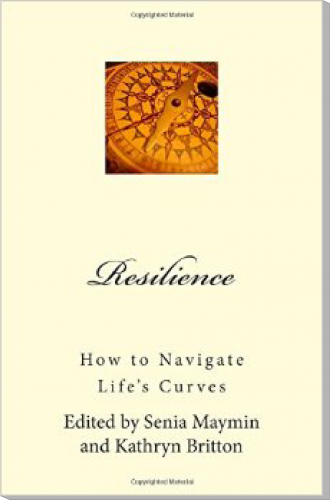 Learn, Grow, Flourish, and Reflect on your life’s adventures for a happier, more resilient, and measurably more successful you. Designed for individuals/Most powerful in groups.